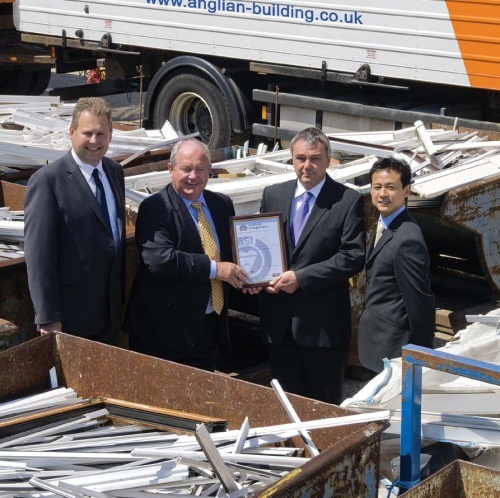 Anglian Building Products has always prided itself on its standards and now it can add an internationally recognised ISO to its many achievements. The British Standards Institute has awarded ABP its environmental management systems award – ISO 14001. Anglian Building Products is the commercial sector of Anglian Home Improvements. Supporting local businesses and councils with double glazing products.